It is the time to know about the best Manga sites and ditch the Marvel comics for a while. Japan has their own comics which are created in Japanese language and also adhere by the style of Japanese creations. The experience of Manga reading is totally different from that of typical traditional comics. And of course, this is why you need to know about the particularly best sites to read Manga which are good enough to offer a bulk of options for reading. Belonging to the style of 19th Century Japan, they might sound a bit too old-school but trust me, you are going to enjoy reading them. Manga reading sites have come a long way and this is why you are going to see a huge difference between the Manga published these days and that of the earlier times. Ditching the traditional Japanese theme, some people have also started to showcase adult content too. Anyway, here are the 10 options of sites you can read Manga on. Manga Rock has really impressive interface which is far from messy and clustered and provides a great experience to the users out here. 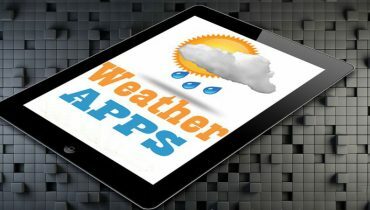 You can also become a part of their community by signing up on their site which is a free process. Although Manga Rock is mobile friendly but you have the option to go for their mobile application too. They seriously have a lot to offer when it comes to Manga reading. So, if you are wondering that where to read Manga, I am sure Manga Rock won’t disappoint you. You have more than 18,000 Manga to read here which are divided into various categories. You can search any Manga from its name or by the characters’ name. There are some filter choices provided too like status, rank, genres etc. which makes it easier for the people to choose their desired content from the site. 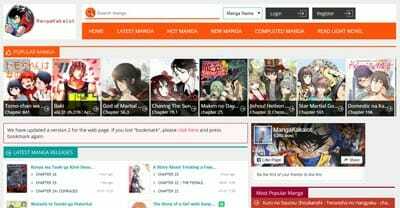 Manga Rock provides one of the cleanest platform to read Manga online without any ads or pop-ups in between. Comic Walker is a type of Japan based Manga sites and hence you are going to find very authentic and all popular Manga collection here. In fact, it is such a reliable place to find all your favorite Manga database here along with recently released content too. The site not only provides you a platform to read Manga online but it also allows you to buy them too. However, for that you would have to go for the registration process first. Apart from featuring Manga work from various other platforms and people, Comic Walker has their original content to offer to. This makes them one of the best free Manga sites and of course unique too. The site has this huge list which can be classified on the basis of ranking, genres etc. The site is updated on daily basis and you are likely to find new content each day. So, if you are bored of reading a Manga, you have thousands of other options to go for. Read the latest chapters and additions of your favorite Manga comic through these Manga sites like Manga Freak. Manga Freak showcase a huge database but I did not like its interface that much. It is not clean and contains ads too. However, in terms of updates and collection, it is quite amazing. Manga Freak is a platform to not only read Manga online but to also download it for absolutely free. You should know that a single Manga comic has so many chapters and hence you need a platform which can update these Manga timely. I am sure Manga Freak keeps up with the updates timely and hence you are likely to find the next chapter pretty soon. They have been operating from last 5 years and provides quality and translated Manga to the users all around the globe. There are no issues of registration here and you can directly check out the Manga list and can also pick Manga on the basis of genres and release date too. Although the site has a weird name but it has a huge collection to read Manga free with a nice interface and features too. MangaKakalot is a prime choice of many avid Manga readers and this is all because of its huge database which is updated on daily basis. They maintain the flow of every single Manga series by uploading the chapters daily. 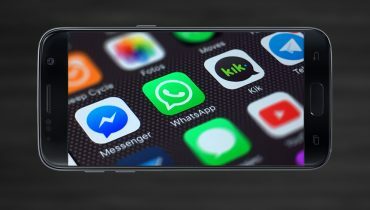 You can also sign up on this platform which is free. 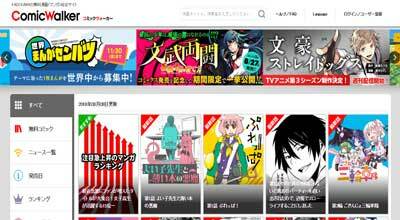 All the popular Manga are displayed on top of the home page in form of a slide-show. While you can also search for the desired Manga with its title name in the search bar. 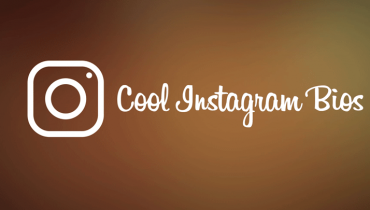 The interface is good with no ads or pop-ups. With the clean listing, you can find everything super quick. You have various genres of Manga to pick from like action, comedy, psychological, adventure, horror and a lot more. Only quality content is posted on the site so that users can read Manga online with no issues. 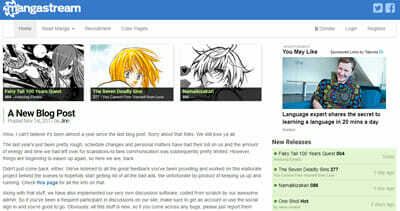 The next one amongst the Manga sites is Manga Reader which showcase the unique Japanese story telling art to the readers. The site maintains the database of Anime too but on another server. So, on this platform you are going to read Manga only. The site has thins annoying pop-ups ads and other ads too which are quite annoying for a user. Anyway, I think that is kind of tolerable as long as you are getting to read manga for free. There are some of the sections like popular Manga, latest releases which you can check out for a quick view about the trending Manga series. If you want to take a look at this complete database then you can directly go to the complete Manga list. With no issues of sign up process or other formalities, you are free to read Manga directly. 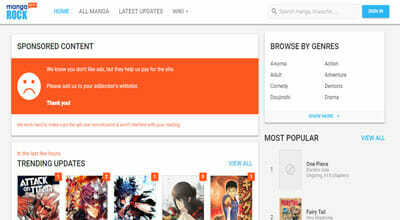 The site lacks filter and hence you can classify thousands of Manga according to their chronological order only. I think they could have improved the interface of the website a bit more. I am sure you would have heard about KissAnime, well this site named KissManga is a sister site of it which is very popular name amongst the Manga sites. You can register on the site to enjoy some member-only benefits while it is a completely optional process though. If you wish to watch anime then the site can redirect you to Kissanime server directly. The same applies for reading novels too. 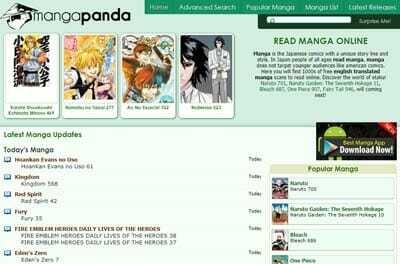 KissManga is considered to be amongst the top Manga sites mainly because of the reliable and clean database of Manga on it as well as the versatility. You have a huge Manga list to check out where you can find out Manga through chronological order, status of completion and genres too. You can also sort them on the basis of their popularity and release date too. 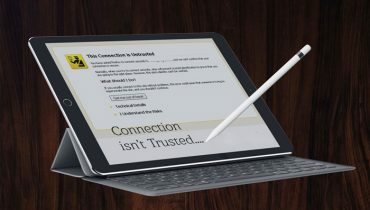 The site derives content from other servers and sites so you cannot blame them for any malfunctioning in the content. I think the site is totally reliable to find your desire Manga comic no matter how old or new it is. 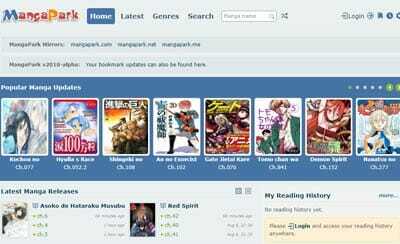 Read Manga from the thousands of options when you are using Manga sites like Manga Stream. 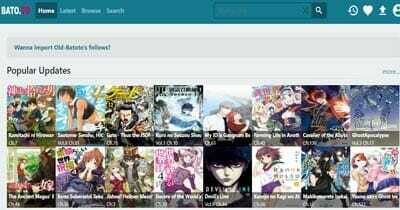 A free and very intuitive platform to let the users get access to their favorite Manga series online and that too without any fuss of ads at all. The sign up process out here is optional but I think you should go for it in order to be able to download the Manga later on. All the new releases of Manga are mentioned on the right side of the home page of the website along with the time they were uploaded on. The site also runs their blog through which you can get to know about their recent activities and new uploads on the site and changes made if any. Open the full list of Manga to get to know about the whole directory. However, the site lacks filter system so you would have to find your desired manga on your own or you can search for it too. All the Manga series uploaded are fully translated in English to make it simpler for the users to read them. The interface of Mangapanda seems quite similar to various other Manga websites as most of the features and sections are quite similar. Thankfully, it is too simple to browse this website without the trouble of ads and any formalities of sign up process. Search for the desired content directly or click on the option of Surprise Me to get the randomly generated list of various Manga series. All the newly released Manga chapters are uploaded with the related series so the users can access them easily. The organization skills of Mangapanda makes it one of the best Manga websites whose speed of updating is really superfast and super cool. In order to check out their full list of Manga, simply click on the Manga list and find out about your favorite Manga from out there. Manga Park is known to be the best place to read Manga online but you should know that it has so many mirrors too with various domains. You can simply bookmark this one to access all the content of Manga out here for absolutely free. I really liked the interface and features of Manga Park and I think you should definitely sign up here. You can also bookmark certain Manga comics and adjust the settings on the website on your own. You can also check out the user history in order to find the quick link of your last Manga easily. Creating an account here also allows you to upload Manga too. Apart from direct list, you have so many sections to check out in here like popular Manga, newly released etc. You can also discover so many genres here like historical, adult, demons, horror, tragedy and many others. Over all the site showcase a collection of about 30,000 Manga comics here with all the released chapters of them. However, you won’t get to see any original content from the site as it features Manga created by others only. Although less heard but Batoto is as useful as the rest of the Manga websites in terms of showcasing latest and versatile Manga collection in here. It is important to sign up here in order to use its services like user’s history, bookmarking and manga uploads. With a very clean and organized interface, I am sure it won’t be a trouble for you to look out for your desired Manga file easily. If you are feeling a bit confused that what to read then simply generate a random list of Manga which will give you a much needed start as a beginner. All the latest releases of new chapters are showcased on the home page itself and in order to get the full list, you can simply go to the section of browse. Generally, you are tend to find Manga sites as a sub-part of anime sites only. But luckily there are some sites which works on fully-fledged database of Manga only. Moreover, I tried to list out only that kind of options which are good enough to offer a huge database of Manga for you. 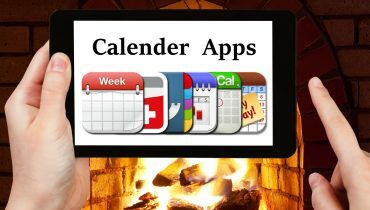 In fact, most of them are dubbed into English language to provide a better understanding to the users. 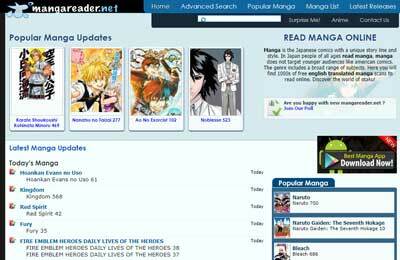 You are totally going to love this new experience which provides access to read Manga online free. Manga reading is somewhere quite like Anime only but a little bit more old-school.